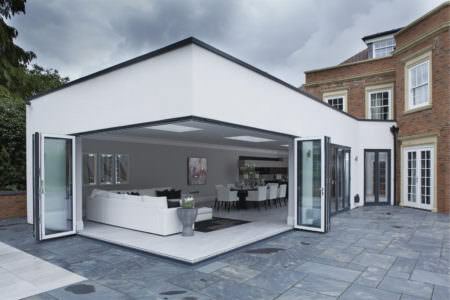 Bi-fold doors will make a stunning addition to your property with their super sleek sightlines and contemporary aesthetics. 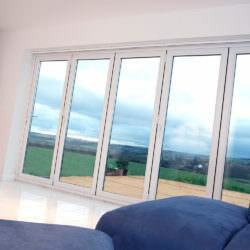 The bi-folding door offers less uPVC and more glass-not only does this give way to a more attractive looking door, it also allows you to enjoy wide spread views and lots of natural light. Concealed hardware further enhances a super sleek look. Bring the outside in with bi-fold doors and turn your indoor space into a gateway to the outside. 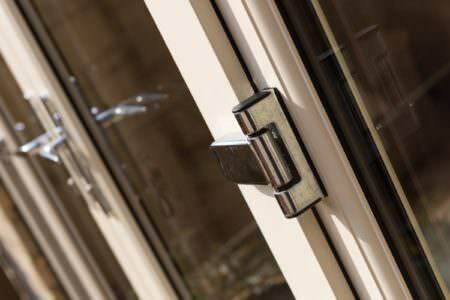 Whether bi-folding doors are opened or closed, they maximise your light and views of your garden or patio – transforming dark rooms into a light and airy space. 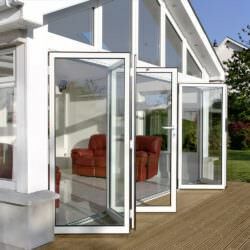 Bi-fold doors are a superb way to open up you home and enhance living space. 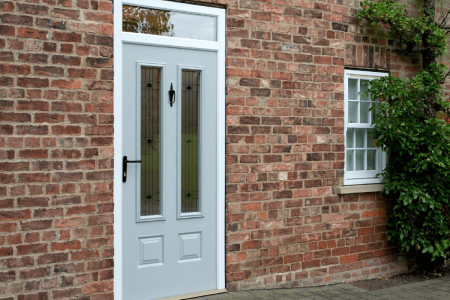 These doors fold back to inches of opening, providing you with a beautiful seamless entrance between rooms or between home and garden. 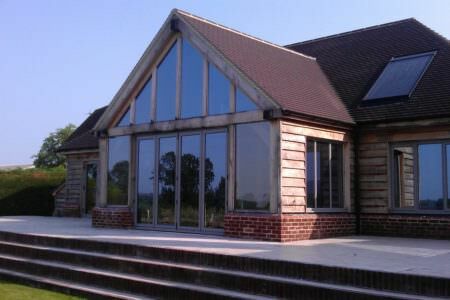 A quality set of bi-folding doors will enhance any property with their slick and modern style. 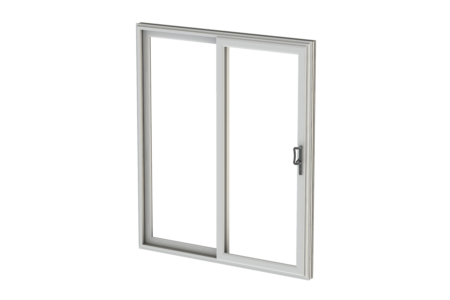 They provide greater visibility with their minimalistic design, providing you with a very contemporary design ideal for modern properties as well as commercial builds. 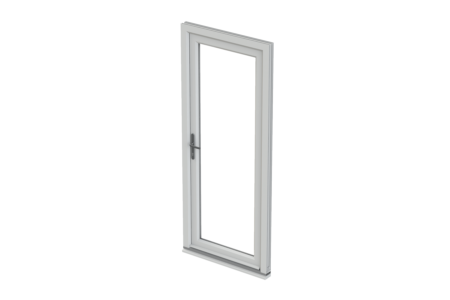 These doors can either be fully or partially opened to improve airflow in a room and keep space well ventilated. 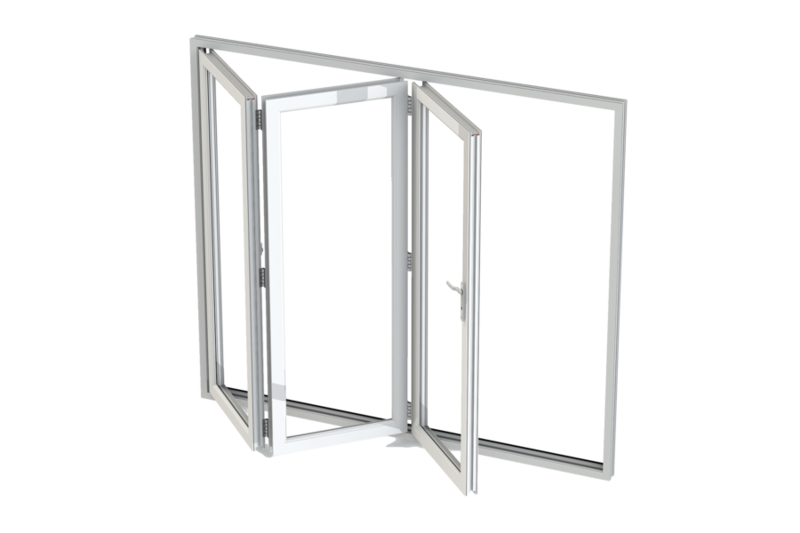 This increased flexibility is down to their concertina mechanism which allows them to horizontally slide away to edges of the room. 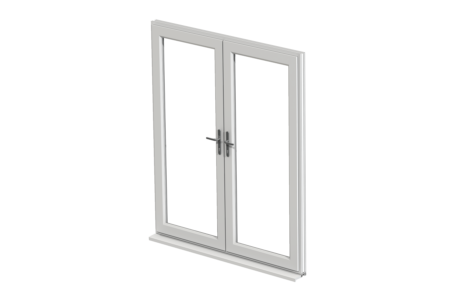 The bi-fold door operates on a smooth roller track for effortless gliding. 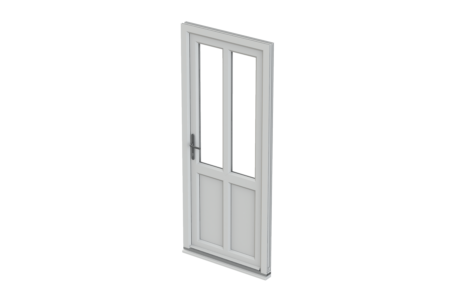 This provides ease of transition, allowing you to slide these doors back and forth in a simple, swift action. 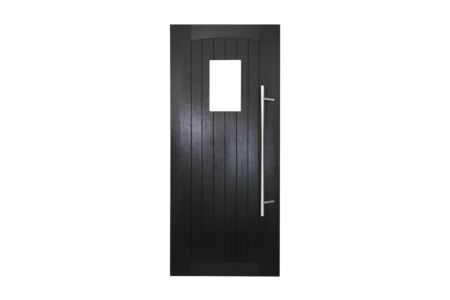 These doors are ideal for those that require constant access to their garden. 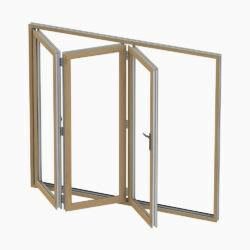 Bi-folding doors take up very little space when open because they concertina back on themselves. 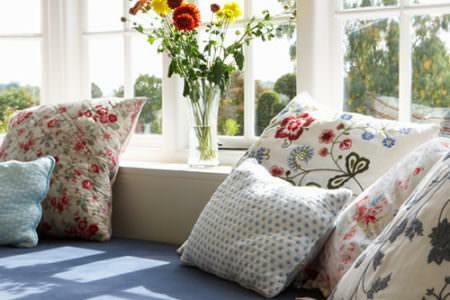 This allows you to open up your wall completely, maximising all available space. 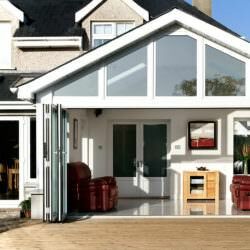 If you are looking to enhance space within your home the bi-folding doors are the perfect choice. 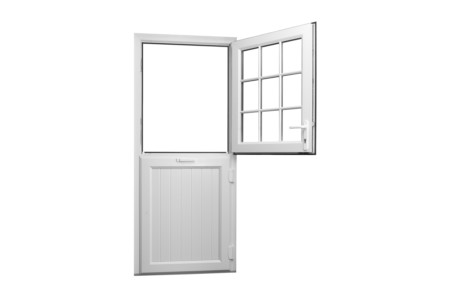 Bi-folding doors are ideal for opening up access to your garden or patio space. 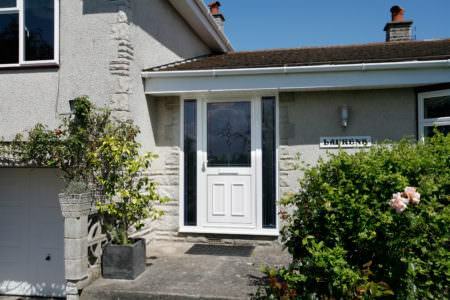 These doors give you instant access to the outside, creating a wide seamless entrance between your home and garden. 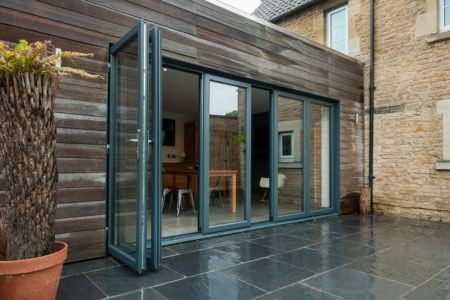 A good set of bi-fold doors are ideal for entertaining, allowing guests to flow in and out of your home. Open up your home to lots of natural light! 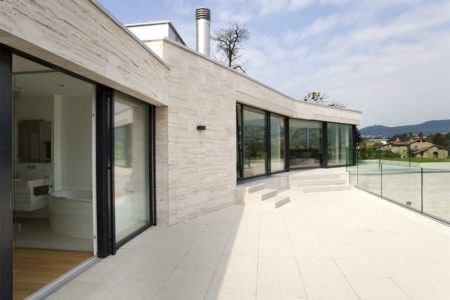 Bi-folding doors help to maximise natural light that enters your home whether opened or closed. 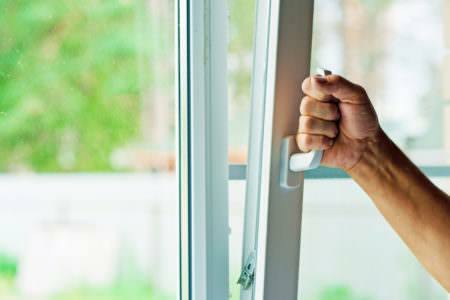 They can instantly lift darkened areas of your property and turn it into a light and airy space you want to spend more time in. 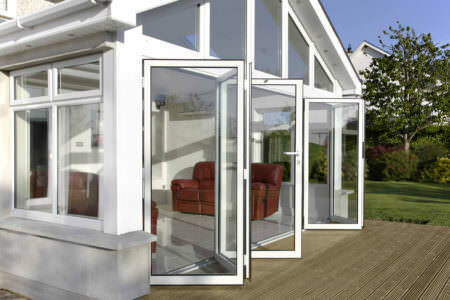 Bi-folding doors are ideal for both large and small spaces. Larger spaces benefit from modern aesthetics and smaller spaces benefit from enhanced space or rather the illusion of greater space. 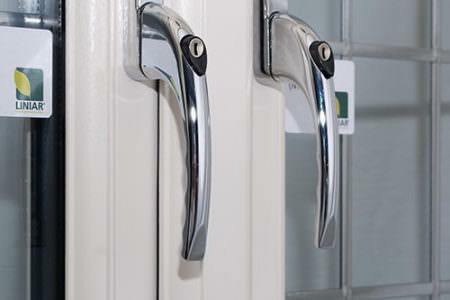 These doors are suited to all types of property. 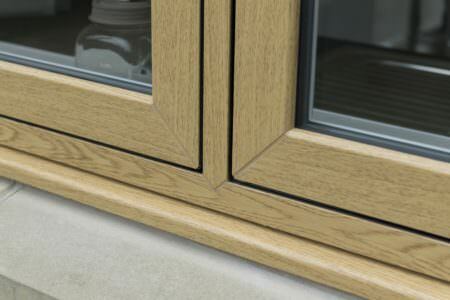 You can ensure your new bi-folding doors blend perfectly with your home with a wide choice of beautiful colours and finishes. 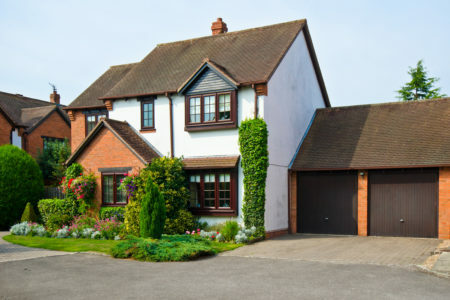 Your chosen double glazing installer will provide you with the ultimate match for your property. Imagine having family and friends over in the summer and opening up your home with a stunning pair of bi-folds which provide easy access to your garden. 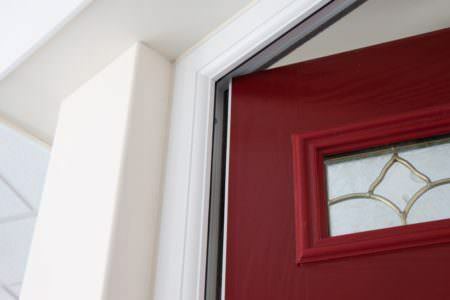 Fold the doors right back to create an indoor-outdoor experience.